Well it was bound to happen. Once the BCS announced itself on Sunday, the Big Ten disappeared from college football polls, as if by magic. Gone. The Mighty Conference will be whispered about in future recollections about the glory days of the Big Ten—this year being its swan song according to sports writers everywhere. The real tragedy of this past weekend, however, was Zultan’s failure to pick the Iowa Hawkeyes to win their game on Saturday. Who wouldn’t have picked the black birds with their highly suspect record, traveling into East Lansing to do battle with a team which was a pre-season top ten team? Zultan was a fool not to pick them! No excuses. The All-Seeing Seer fell down, disappointing Mom and the Hawkeye Nation. Warning: Zultan will be punished by the football Gods going forward. The Big Z had a perfect pick ten in his hands and he dropped the pass. The shame is monumental. Except for the Hawkeye stunner, however, Zultan was once again perfect, missing this one shameful call. Only one person guessed them all right—Kent Christen of Shiloh, Illinois gets the big Zultan congrats this week! Six of you tied Zultan, but did not go that extra step! Better luck next week. No doubt the football deities will punish Zultan this week, so best to get on board and make your picks now for your chance to win fame and glory by outguessing the Mighty Seer in Week 8. Oh, the humanity! 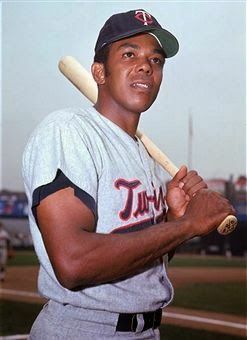 Zultan came within nine points of perfection, deceived by a dyslexic tremor on the crystal ball surface causing the big Z an unfortunate number reversal. The Ohio State Buckeyes won by one slim point while Arizona missed by three points against visitors Oregon State—at home no less. Finally the all-seeing seer failed to unveil the final 30-second comeback win for the Longhorns—41-36 over the hapless Cowboys of Oklahoma State. Nine points in total for the three losses. The result was that 18 of you surpassed Fearless Zultan’s predictions for Week 5. You will all be listed at the end of this article along with obligatory salutations and appropriate accolades. The good news, of course, is that the Hawkeyes won, defeating the Minnesota Gophers at homecoming in Iowa City. Mom is humming now, baking pumpkin pies and turning cartwheels in the backyard. Iowa is off next week so there will be at least two weeks of unsullied sanity in the Zultan household. Other than Iowa and Minnesota, the rest of the Big Ten is in action with Michigan back after their loss at Notre Dame in week 4. Only three Big Ten teams are now ranked—Ohio State at No. 12, Nebraska at No. 21 with Northwestern moving into the No. 24 spot. Besides the Big Ten, there are also some compelling SEC, PAC 12 and Big 12 match-ups in week 6. If you want another piece of the action—just make your picks and we will see whether you can outguess the Fearless One equipped with his new and improved crystal ball. 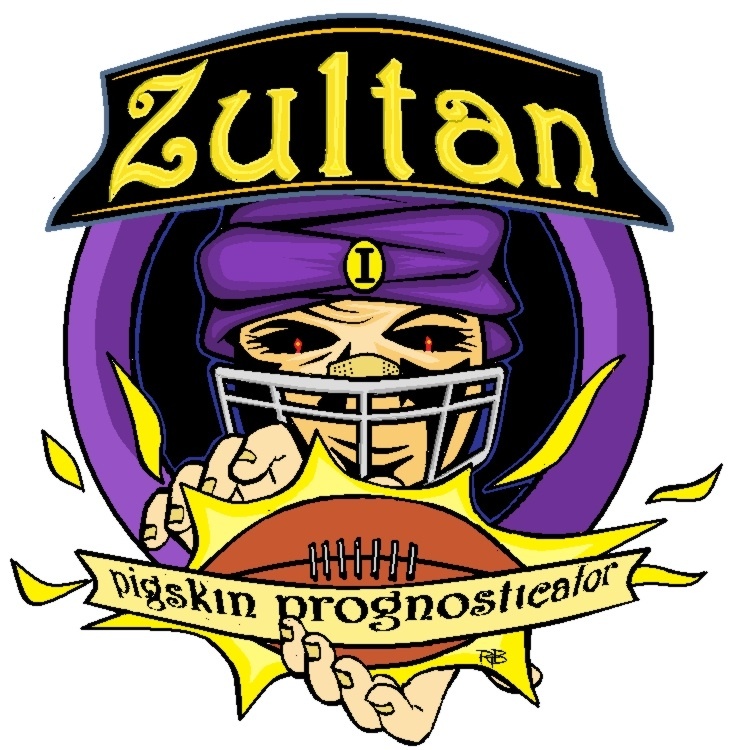 Week 6 is the next installment in Zultan’s 2012 quest for prognosticating perfection.